Living in the Country was the dream. So many others have shared that they have this same dream. Many times dreams that become reality are not what you thought they would be. Bob and I both grew up in suburbia. Bob and I had never lived on anything larger that a half acre.. When we moved here in June of 2010, all we had to “manage” the land was a push mower. 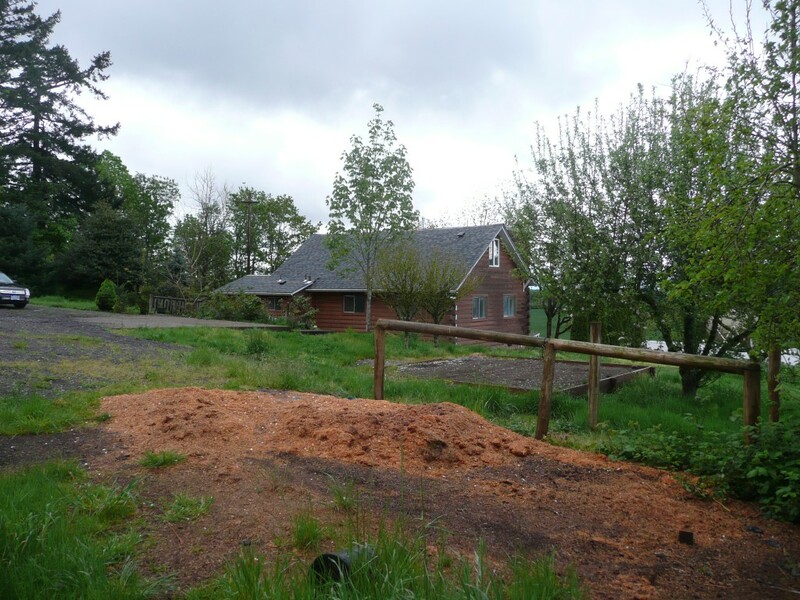 The reality of going from a residential neighborhood to a small 5 acre rural property quickly opened our eyes. Oh the joys of the realizations of our decisions! There would be an endless amount of work ahead from then on. Picture of House taken from the barn view when we first moved in. Bob & I absolutely love it!